We take the guesswork out of making sure you've made the best decision! Now filling your office space with the best office furniture Houston has to offer! Visit our site at www.embraceoffice.com! You manage Your business and we will manage your documents! You need a cost-efficient way to manage documents and workflows effectively and securely! Authorized dealer of Copystar Kyocera, Hewlett Packard, Intimus, and Muratec systems for the Greater Houston area since 1992. Our products include Color or B/W stand alone and desktop MFP’s (Multi-Function Printers), scanners, shredders, and wide-format printers. Now partnered with Embrace Office Interiors to provide the Greater Houston area, and Harris County with the highest quality office furniture for every business model! The team at Embrace Office Interiors has more than 20+ years of experience with office furniture in Houston. When choosing Embrace Office Interiors you aren’t getting just office furniture, you are getting the highest quality luxury office furniture on any budget. 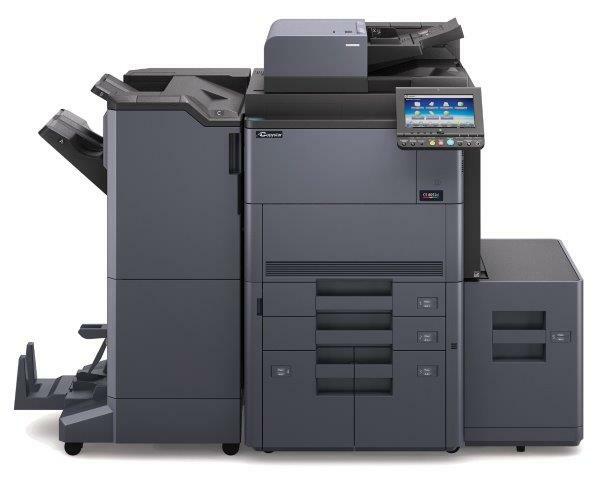 Advanced Business Copiers will perform an analysis of new hardware / networking equipment requirements or the usage of existing hardware and make equipment recommendations. Complete installation and configuration of any PC-based system(s) and peripheral. We take the guesswork out of making sure you’ve made the best decision. Great company! We have worked with Jeremy for over 15 years now. We value his honesty and integrity, which is hard to find in the copier industry. The service technicians are fast, friendly, & knowledgeable. Would definitely recommend this company. Advanced Business Copiers has been a terrific company to partner with for the last 10 plus years. They only provide quality business machines and are quick to respond to any issues when they arise. Jeremy is always professional and helpful in providing solutions for our business. We have always had excellent service–quick response and knowledgeable techs. Highly recommend! Great Service..Friendly Technicians and very knowledgeable. We have been with this company for 8 years. I love the service and the reliability of the company. They are very prompt when I placed service calls. The technicians and office staff are very friendly. I would recommend this copier company service to anyone. Helen Teets- Office Administrator at St. Martha Catholic School. Was having a hard time finding printers for sale in Houston, however, ABC definitely came through in the end! 10/10 would refer for multifunction printers in Houston! 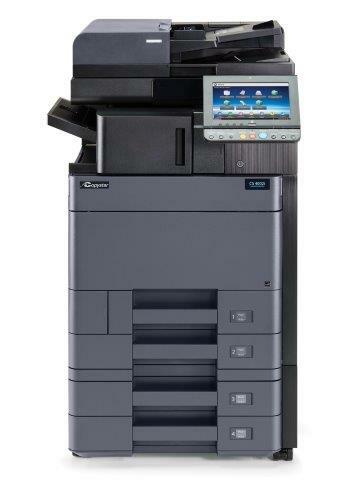 With advanced business copiers, I was able to help my company make a huge decision on getting the best printer for sale! Thank you guys at ABC for helping us out!